Wealth Strategies & Management LLC is comprised of a team of seasoned financial services professionals committed to providing their clients with personalized service while helping them to pursue their financial goals. 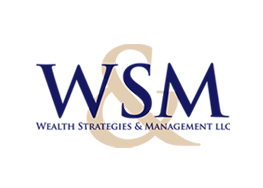 As a whole, the staff of WS&M represents a collective 90 years of experience in the financial services industry with specific experience in a variety of financial service specialties. David Dahan, CRPC®, Senior Portfolio Manager, and Financial Advisor has more than 25 years of experience in the financial services industry. 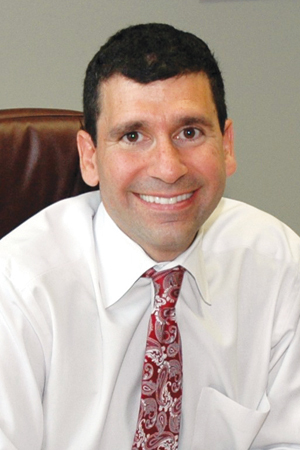 Prior to becoming a founding partner of WS&M, Dahan spent 20 years with Morgan Stanley Smith Barney in their Stroudsburg, PA, based offices. Dahan is a graduate of Boston College’s School of Management with a degree in Finance & Management Information Systems. He has also graduated from Lawrenceville School and is a Charted Retirement Planning® Counselor from the College of Financial Planning. Kevin Yurko, CFP®, CERTIFIED FINANCIAL PLANNER™ PRACTIONER, Financial Advisor, founded WS&M with David Dahan in August of 2012. Yurko has specific experience in financial planning, portfolio management, estate planning, endowments, foundations, business succession planning, and investment policy statements. Prior to the creation of WS&M, Yurko worked as financial advisor to a wide range of clients at both Ameriprise Financial in Allentown, PA, and most recently Morgan Stanley Smith Barney in Stroudsburg, PA. Yurko is a proud graduate of The Smeal College of Business at Pennsylvania State University, University Park, PA.
Melisa Mersini serves as Vice President and Financial Advisor of WS&M. Mersini brings with her a distinguished track record of experience in the financial services industry, most recently at PNC Investments Pocono Division where she worked for 12 years. Prior to PNC Investments, Mersini worked for seven years at Northwestern Mutual Life Insurance. Mersini has been a member of the Pocono community since 1993. 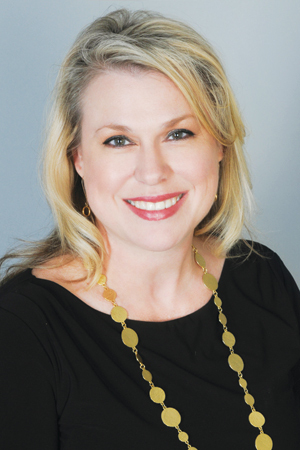 She attended both DeSales University in Allentown, PA, and the University of South Carolina. 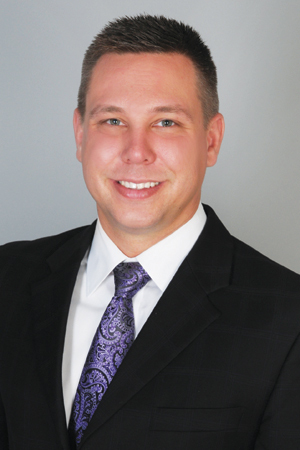 Jeffrey Mutchler works as a Financial Advisor at WS&M, assisting WS&M’s clientele with their financial strategy and portfolio management needs. 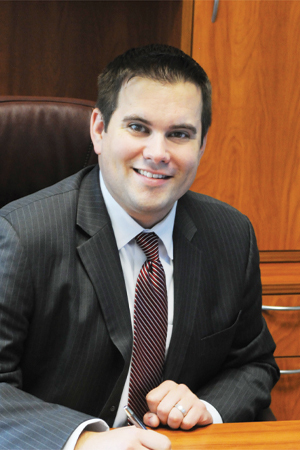 Mutchler began his career in financial services in 2007 as an intern with the Smith Barney financial advising division of Citigroup Global Markets Inc., followed by a four-year role as Financial Consultant at Pennstar Bank’s Investment Division. Mutchler is a graduate of Penn State University with a Bachelor of Science degree in Business Administration and Management. Judy Irving works as Client Service Associate at WS&M, ensuring that each WS&M client receives the best possible service. Judy handles all appointments and scheduling for the WS&M team and is the first point of contact for questions about the financial planning process. 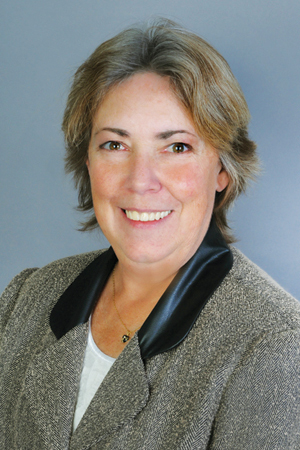 Judy spent 25 years with Morgan Stanley Smith Barney in Stroudsburg, PA, prior to joining the WS&M team in August of 2012.